When was the last time you updated your media kit? We know it’s not your favorite thing to do, and finding a template or making your own can be time-consuming. Now, we all know that we need to make a good first impression. We curate our Instagram stories, we edit our blog posts and pictures — but do we put our best foot forward when reaching out to brands. Step one is crafting a killer pitch email, and step two? Having an awesome media kit you can send to them when they reply! 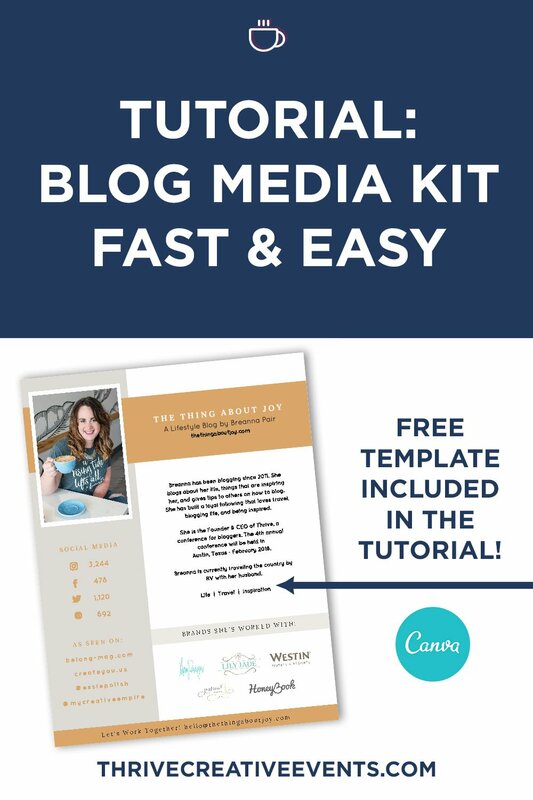 So we’ve made it easy and created a blog media kit in Canva for you to use! Ready to get started? 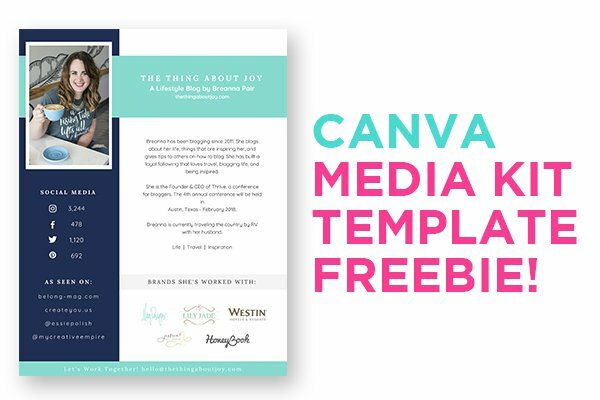 Get the template sent straight to your inbox, and get your media kit updated quick. We bet that you can get a fresh media kit done in less than an hour with this template!